[Slides:] Node-webkit is a web runtime based on Chromium and node.js. 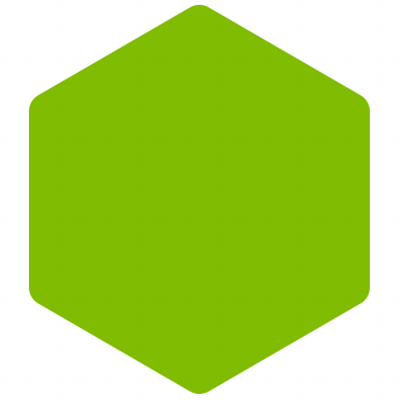 It lets you to call Node.js modules directly from the DOM and enables a new way of writing native applications leveraging common web technologies. 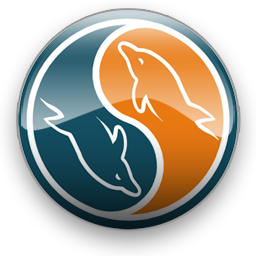 It's created and developed in the Intel Open Source Technology Center. They know satisfaction - they know Drupal. rollingstones.com on Drupal. Versie 7.x-1.2 van de Skip-Maintenance-Mode-By-IP Drupal module zojuist gepubliceerd. 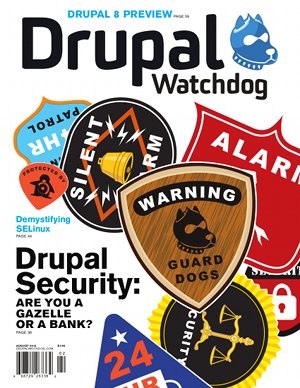 In the realm of security Drupal has a great reputation. Asked why, Drupal experts can often be heard stating that ‘Drupal is secure by design’, meaning that from the ground up Drupal was built with the notion in mind that the system should be safe and secure. OWASP, the world-wide software security platform and an organization with strong authority, annually issues a Top-10 of the most critical web application security flaws. This Top-10 is widely accepted as one of the most important insights in the state of software and internet security.